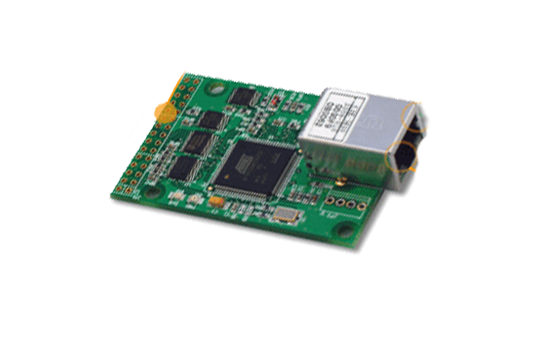 CIE-M10 is an Ethernet remote I/O module that has 8 input ports, 8 output ports and an ADC(Analog to Digital Conversion) port for sensors to detect temperature, humidity or pressure. 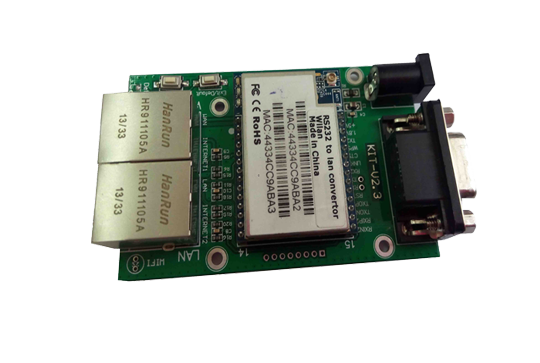 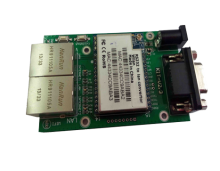 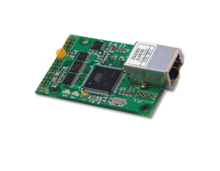 This remote I/O module is additionally equipped with a UART interface to allow your serial devices to establish an Ethernet networking connection. 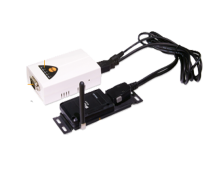 CIE-M10 mainly enables you to extend the distance of the I/O control system, therefore you are able to remotely control and monitor your I/O devices over the Internet from anywhere in the world. 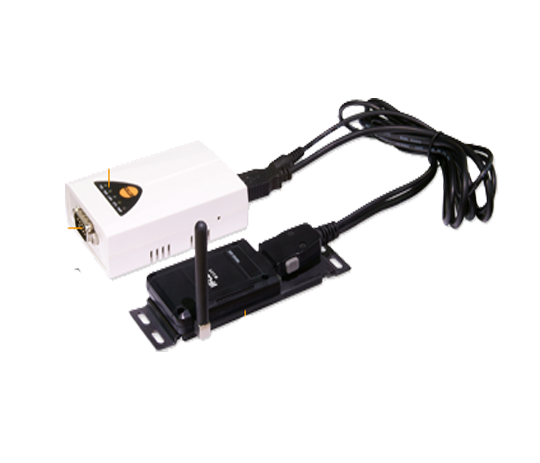 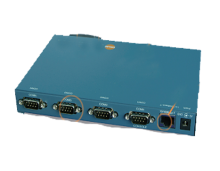 As well as with a simple management tool(ModMap), this Ethernet remote I/O module comes preloaded with a user web page, which is available to customize with your own graphic images, to ease control and surveillance on the website. 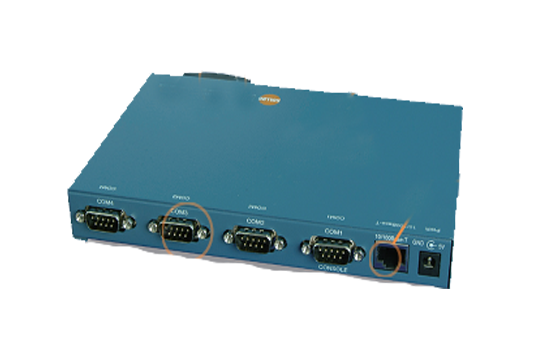 Besides, a Macro function allows each relay output to be automatically controlled as set by simple logic formula. Since this Ethernet remote I/O module has various methods to control outputs and monitor inputs such as HTTP, Modbus/TCP and Serialized Modbus/TCP, it is available on various environments such as Internet Switch, etc.